Located on the main street of Westonia. 12 single rooms with ensuite and two double/ family rooms with ensuite. Breakfast and lunch available upon request. Dinner is available from 6pm – 9.00pm. Visit Westonia and take a step back in time with the historic facades and Hood-Penn museum. Take a walk along the nature trail through 4,000ha of natural woodlands or take a picnic at one of several nature reserves with spectacular rock formations. You can view an operational gold mine from the Edna May lookout. Westonia Shire Caravan Park comes complete with NEW ablutions and NEW camper’s kitchen. 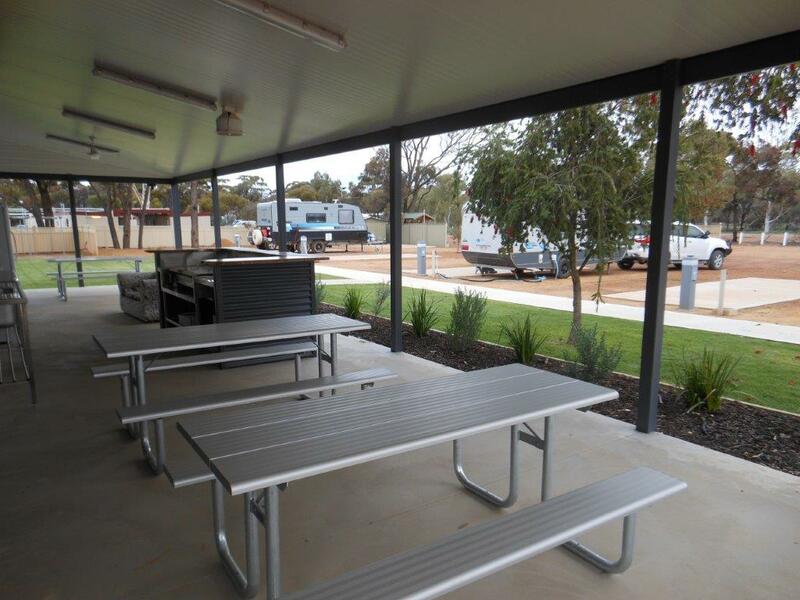 The Park is budget friendly with 9 x powered sites and overflow facilities available. This park is Pet friendly if you utilize your own RV or caravan and does not apply to the parks onside accommodation. 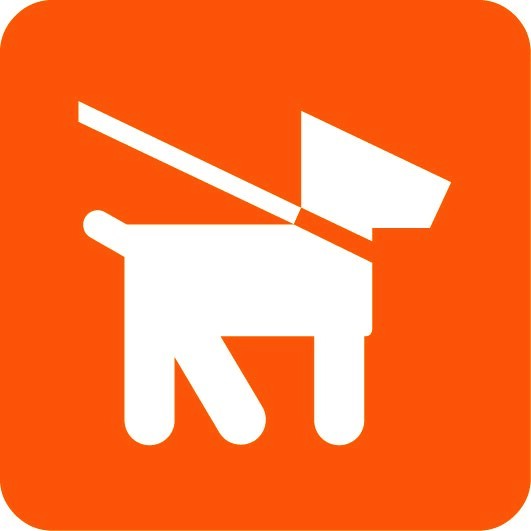 Pets to be kept on a leash at all times. 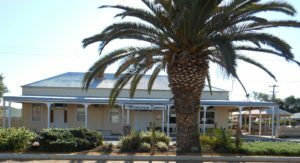 Situated on Great Eastern Highway 9 kilometres south of the Westonia townsite, the Carrabin Roadhouse Motel provides full bar facilities, fuel, as well as dine-in and take-away meals Dinner & Lunch daily. Motel and caravan park accommodation. All motel rooms have an ensuite, fridge, tea and coffee making facilities, TV and reverse cycle air conditioning with queen size or single rooms available.